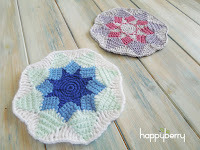 What is a mile-a-minute, granny square or motif crochet afghan? 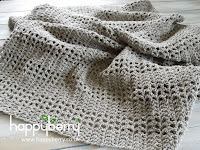 There are so many different ways that you can crochet an afghan or blanket but the terms can sometimes be confusing so here I shall explain the differences, as well as share with you a few patterns of my own you might like to try. This blanket, or afghan, is made up from individual squares, which are then sewn together. 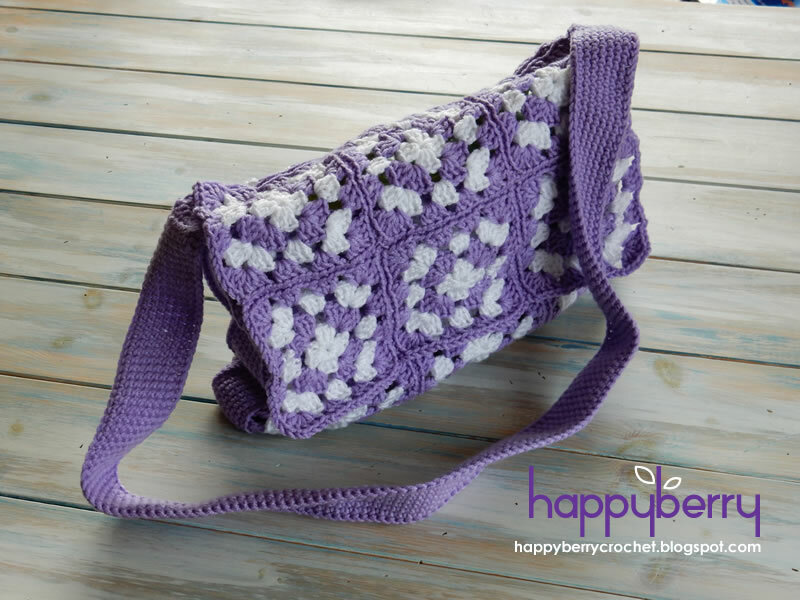 You can make lots of different crochet projects from granny squares, not just blankets, including bags, hats, bracelets, even clothes. The wonderful thing about using squares to make up your projects is that you can use lots of different colours and mix and match your squares. You can even use different style of squares throughout your project to really make it interesting. 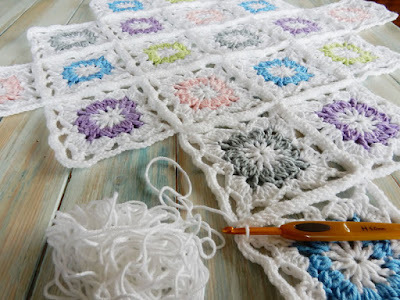 The useful thing about using squares for your blanket is that you can also work on the project as little or as much as you like and only take away on holiday with you some squares at a time to add to your ever growing blanket. 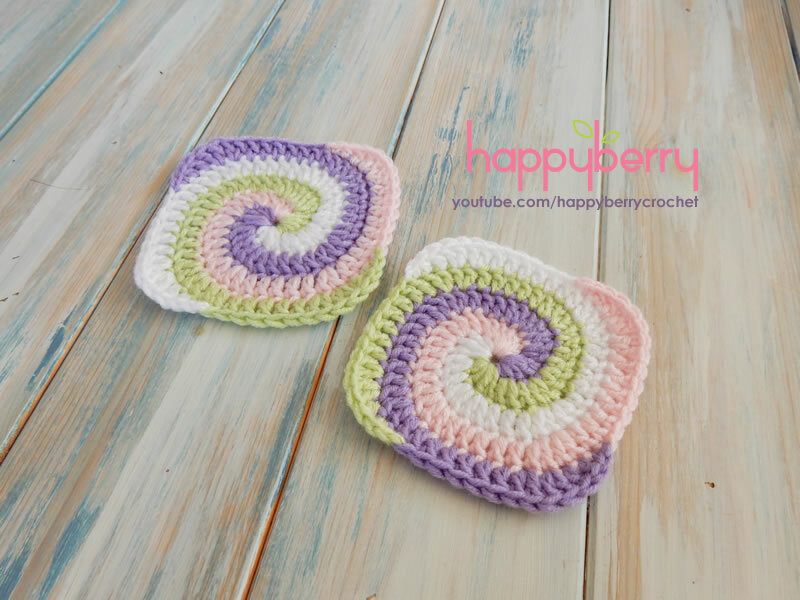 Although a traditional style of blanket design, that may remind you of cold nights at your grandma's house, granny square blankets are becoming increasingly more popular and contemporary in style. Retro is truly in! These types of afghans or blankets are very similar to granny square blankets in that they are made up of individual shapes, but instead of using squares you can use lots of different types of shapes such as triangles or hexagons, even individual flowers to make up your blanket. Again, making up a blanket this way means you can use many different colours in your projects, and work on it a bit at a time. 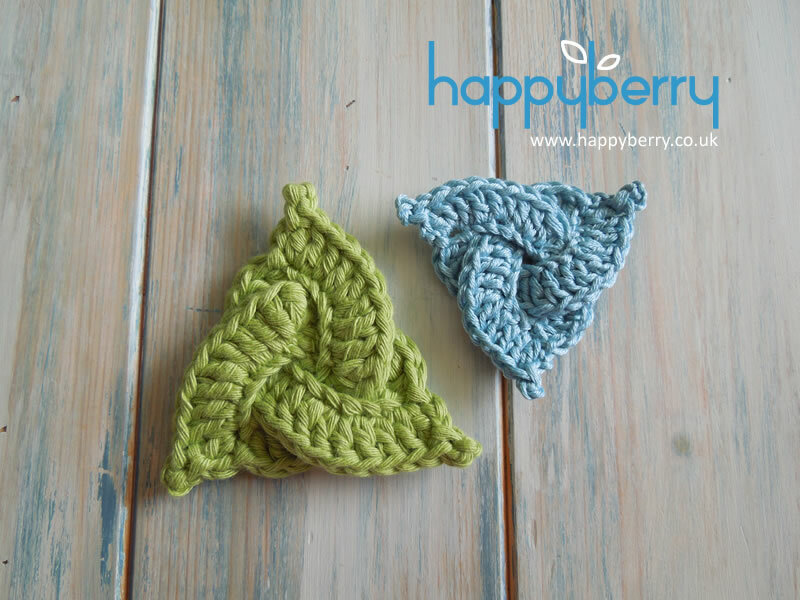 Often many people decide to join as they go when making these types of blankets to save time, adding individual shapes as and when they find time to make them. 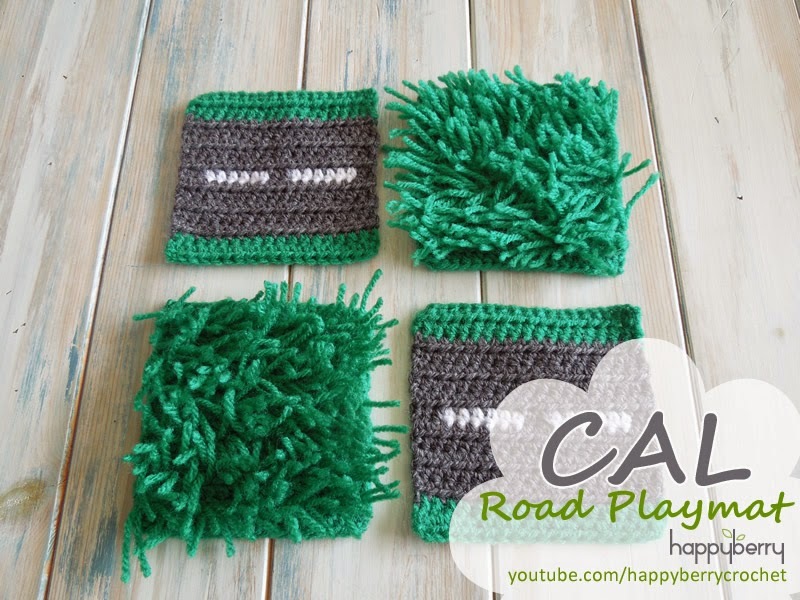 This type of blanket is designed in long strips that are then sewn together. An ideal style of blanket making that allows for creativity like the motif or granny blanket but not as repetitive as repeating the same stitch on the one piece blanket explained below. The great thing about the mile-a-minute style of afghan making is that you can work on strips at a time, even designing different styles and add to your project in stages, taking on holiday with you a few strips to work on, and projects work up very quickly. The one piece or 'plain' afghan is the simplest of them all and is made up by simply repeating the same stitch pattern over and over. 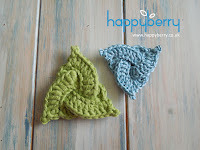 Often a repetitive style of blanket making, and probably the one given up on most, but it can have beautiful results if patience allows, and different stitches can be added throughout if stitch count allows. The only draw back is that you will always have to work on the whole blanket at any one time so is not easily transportable. I hope you have found this post informative and maybe even inspired you to try something new! 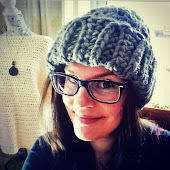 In the meantime I will see you soon for some more crochet fun!